The Eranove group is a group that works exclusively in Africa. 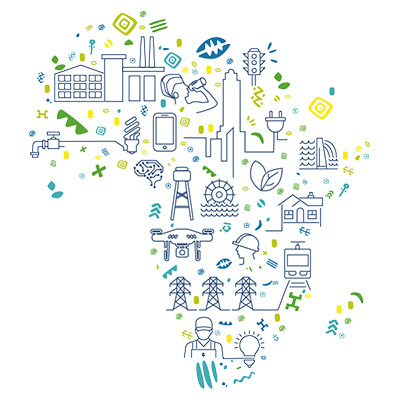 Through its subsidiaries, the group brings essential services to the African continent, where access to water and electricity is still too limited. The abilities, skills and culture of the Eranove group are African. African capital also plays a major role in the group, through the employee shareholding scheme and private African capital.